The start of a new survey of all of my Christmas LPs. 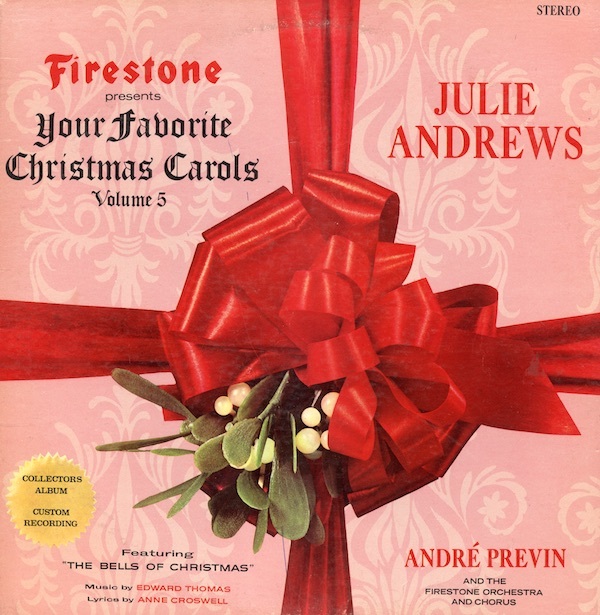 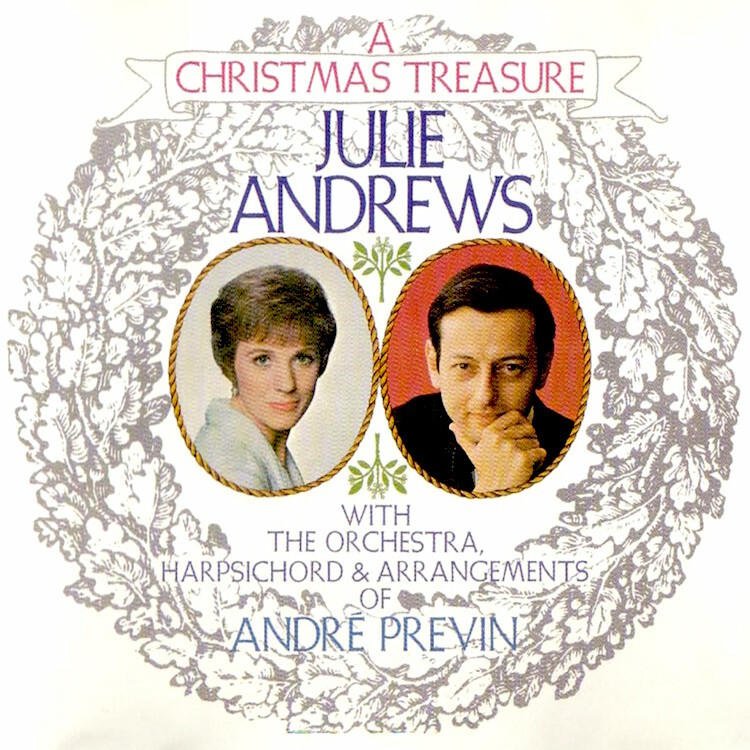 Julie Andrews and Andre Previn recorded a Christmas LP for Firestone back in 1966, and later was released by RCA under ‘Julie Andrews Christmas Treasure’, and recycled on various other Christmas albums in following years. 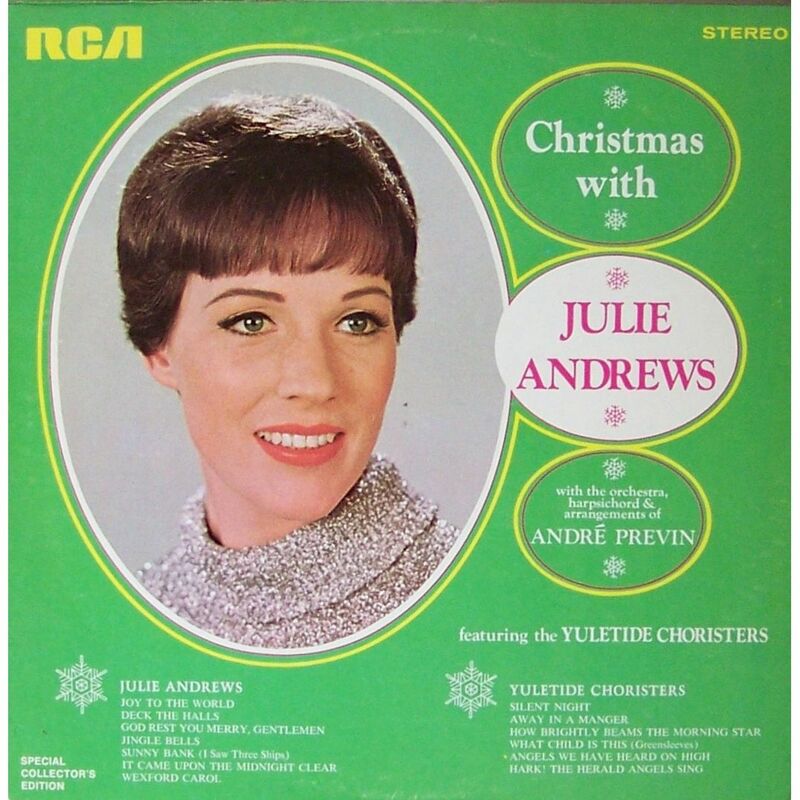 The album has been remastered in great sound and is currently available as ‘Greatest Christmas Songs’ along with some other holiday tracks by Julie.